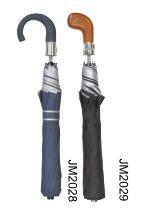 XIAMEN JIEMAILONG UMBRELLA CO.,LTD. Was founded in 2000 . 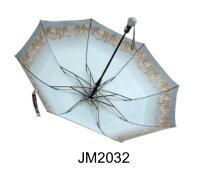 Our Factory was located in China umbrella Capital–JINJIANG DONGSHI TOWN. Currently we have more than 500 workers in factory, and covers 20000 M2 working area. Our umbrella products are exported to more than 60 countries that include The United States, U.K., Japan, Ukraine, Russia, Dubai, brazil and so on. We can supply OEM and ODM Service, we supply straight umbrella, 2 folds, 3 folds, 4 folds,5 folds umbrella . we also can supply umbrella parts, frame, triangle panel and so on. Welcome to contact us for various business and cooperate. © CopyRight Xiamen Jiemailong Umbrella Co.,Ltd.